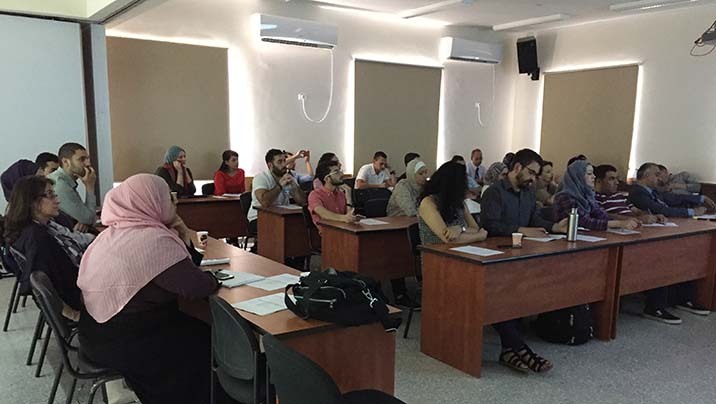 The Institute of Community and Public Health, Birzeit University has completed a training course on social medicine on Thursday June 28, 2018. 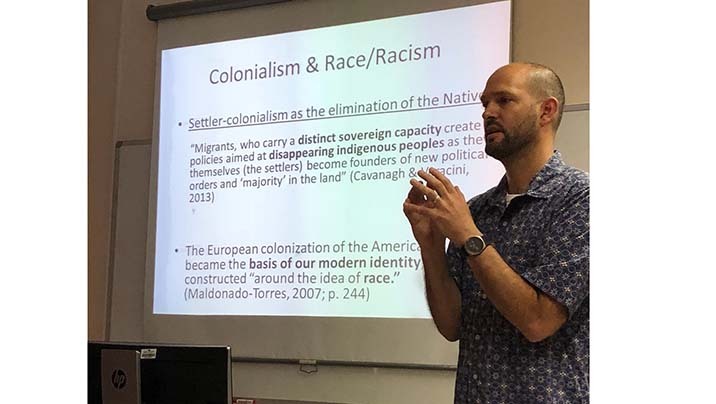 The course included an introductory definition of social medicine and its development in Latin America and the role of colonialism and racism as key factors in health inequalities in the US. 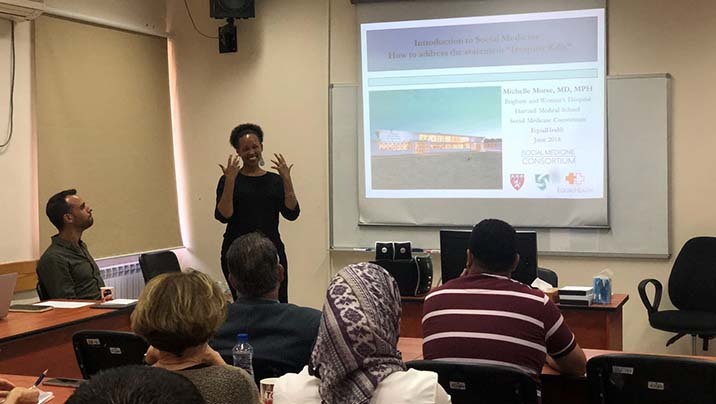 The history of the Institute of Community and Public Health (ICPH) and its role as a pioneer of social medicine here in Palestine was also presented, in addition to a discussion on the ways in which social medicine could be practiced at the primary health care level. 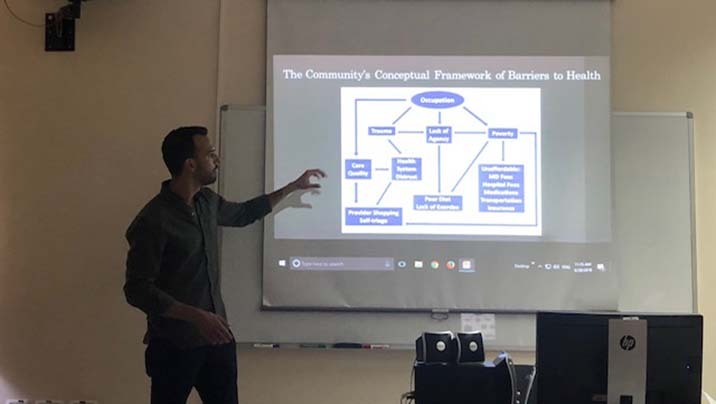 The importance of social medicine in Palestinian refugee camps was also highlighted using a case study from the Aida refugee Camp in Bethlehem, where community health workers are actively supporting diabetes patients in accessing services, in taking medications appropriately, and in psychosocial support. 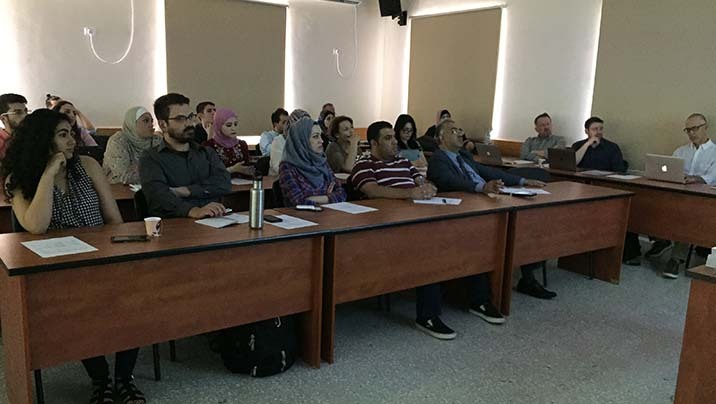 The course was led by Drs. 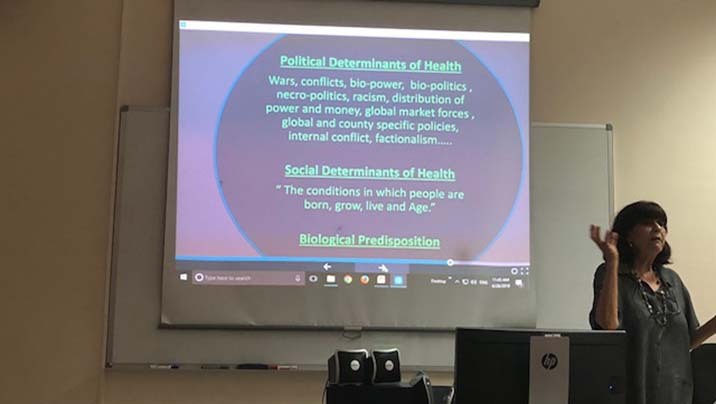 Michelle Morse and Bram Wisplelwey from Harvard University’s Medical School, Dr. Devin G. Atallah from Boston University and Professor Rita Giacaman from ICPH.